 2018 Copyright The Grumpy Cook. All rights reserved. 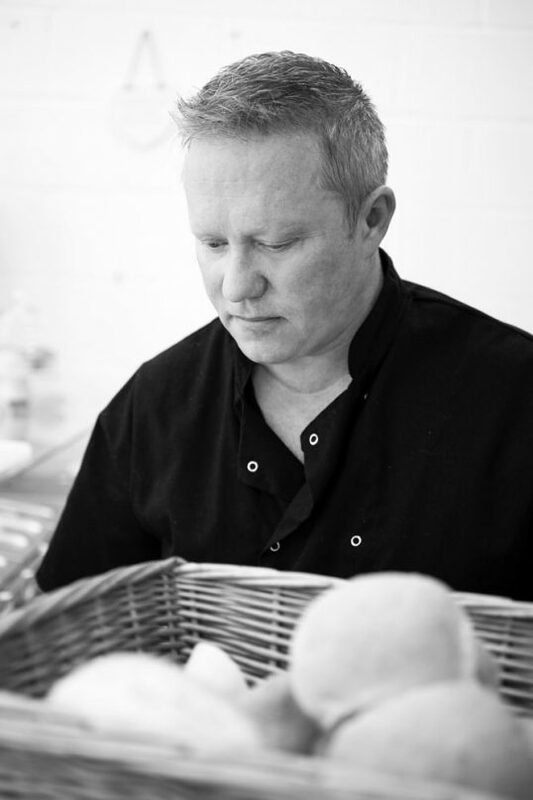 With a passion for good honest, home-cooked food, mixed with a desire to see smiles on face and emptied plates, Barry Ashley, is our talented (and rarely) ‘Grumpy Cook‘. Barry’s talent for cooking was a well-kept secret for much of his early life and was enjoyed solely by friends and family. 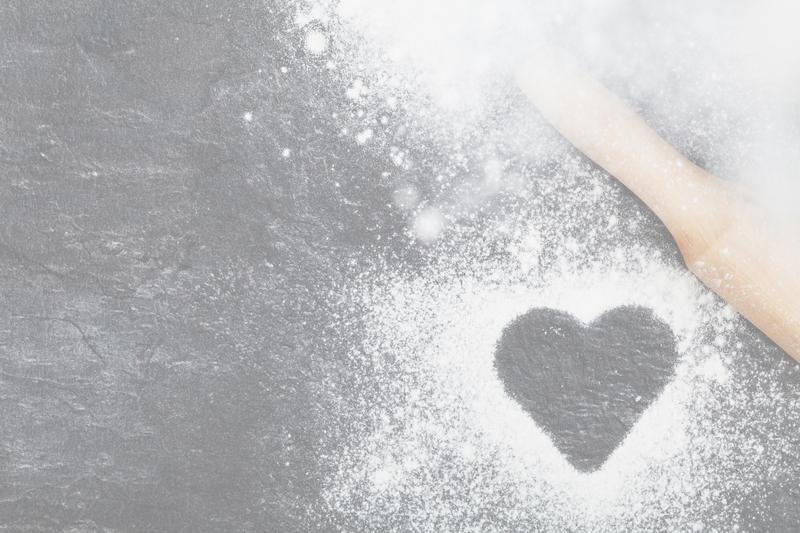 Although when asked as a child what he wanted to be when he left school, his decisive answer “a chef” didn’t come to fruition until much later in life, when his circumstances changed and provided him with the opportunity to follow his dreams. Welcome to Howe Park Café, home of the Grumpy Cook. 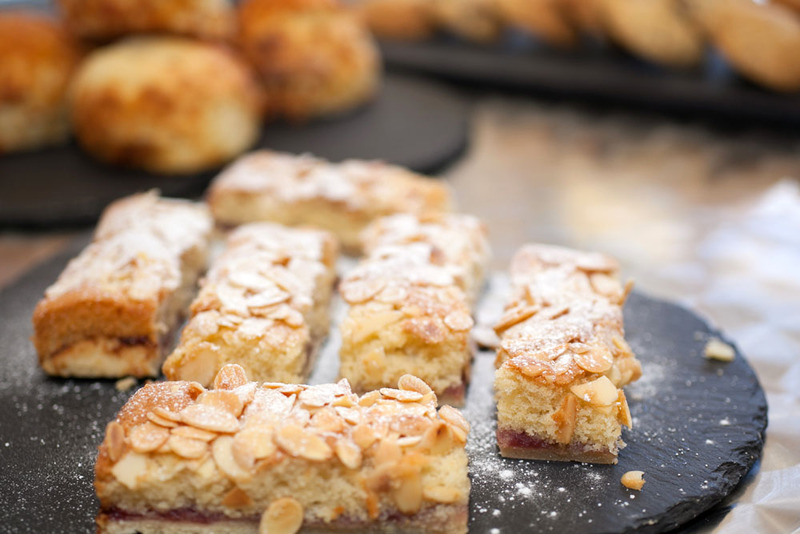 Come in, relax, take a well-earned break and recharge your batteries whilst delighting your taste buds with our delicious home baked cakes, pastries and pies. Enjoy the view across some of England’s most beautiful park land while treating yourself to a traditional ‘cream tea’ or something warm and comforting from our tempting and freshly baked menu today. Bring the kids, bring your mum and dad, bring the whole family and friends as everyone is welcome at the Howe Park Café. Fresh, wholesome and locally sourced, our carefully selected and home cooked menu will satisfying your hunger and caress your palate. Unwind and enjoy a warm and friendly atmosphere whilst savoring our freshly baked menu served by our helpful staff. Get your day off to the best start with a healthy and satisfying breakfast, served with a smile. Take time to relax and recharge with a delicious lunch, Eat in or take away but always enjoy. 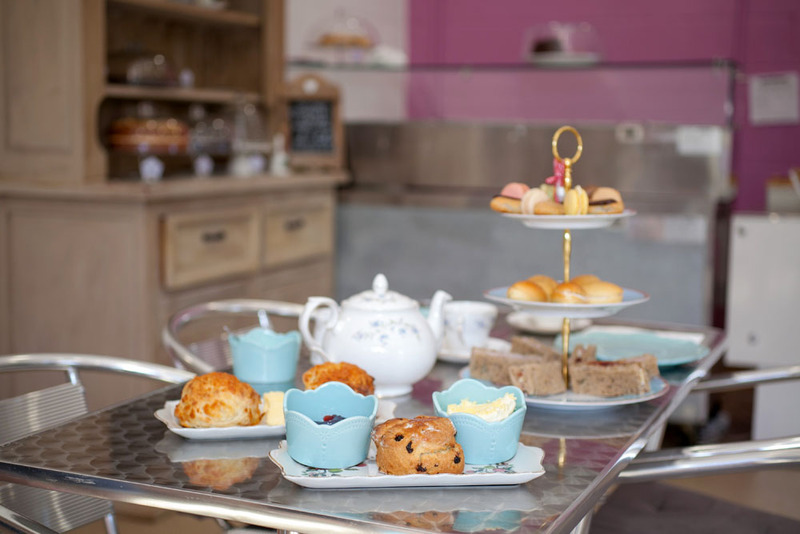 Indulge yourself with on of the finer things in life, a traditional English afternoon tea. Be it alfresco, elegant or casual, we bring the food you supply the smiles. 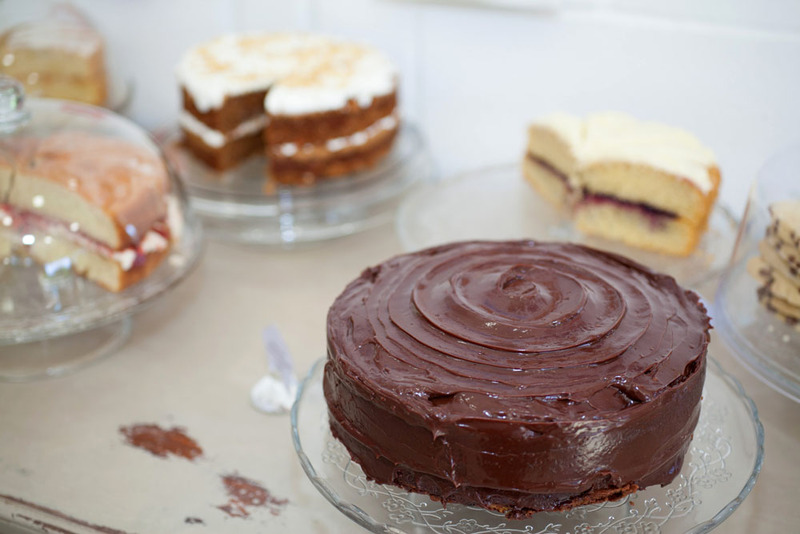 We also keep a small range of Gluten Free Cakes too!